And, once again, for those of you who do your ghosting with poets on Hallowe'en night, the annual Hallowe'en show of Ray McNiece and Tongue & Groove is at the Barking Spider, 8pm, at 11310 Juniper. this year's SF Poetry Association's Halloween Poetry Podcast. Billy Collins Gives Ya Tips on How Ta Write Poetry! Yeah, that's right-- Billy Collins! And he's talkin' to you! Diane Kendig reports from the East Cleveland Public Library event Russell Atkins: Celebrating the Living Legend. 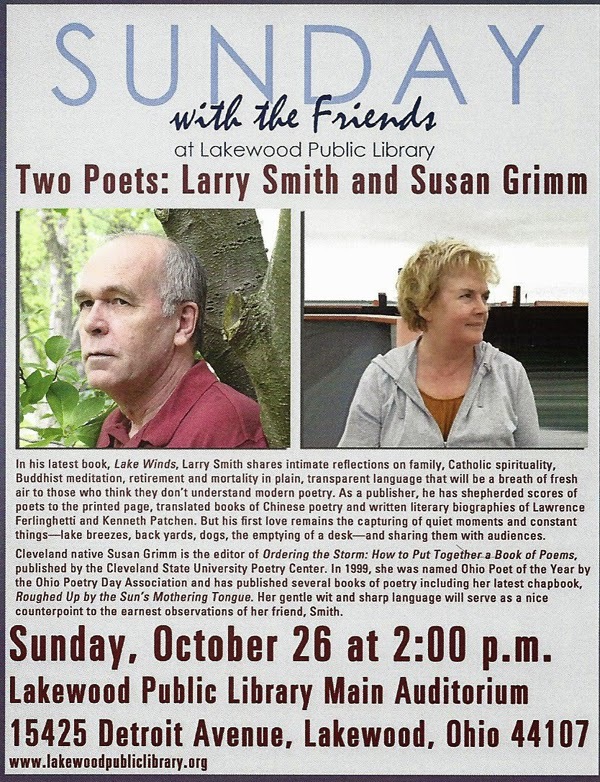 A rare pairing of two NorthCentral Ohio poets...Susan Grimm and Larry Smith. Who was d.a. levy, anyway? 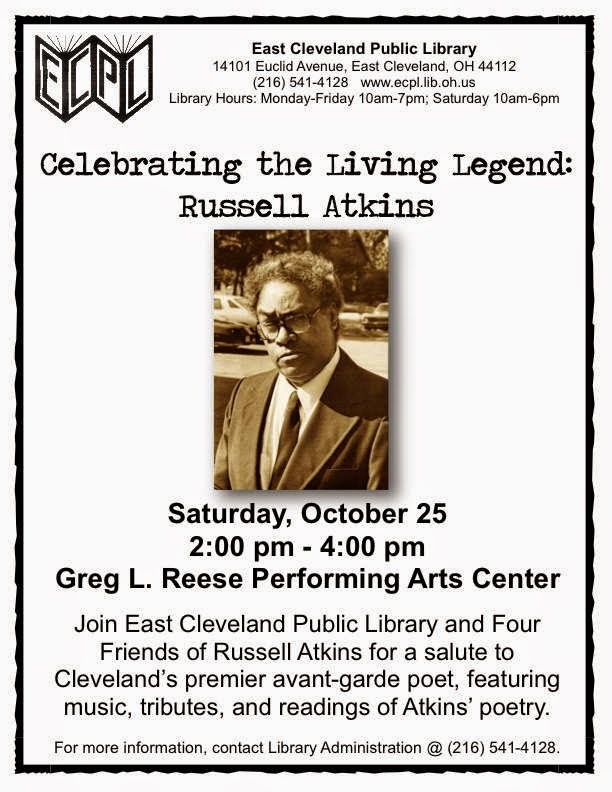 As an added bonus, if the weekend-long Levyfest isn't enough poetry for one city, on Saturday afternoon the East Cleveland Public Library is sponsoring a celebration of Cleveland legend Russell Atkins, with a reception following for poets to view some of the Atlanta University Center archival materials and share their own memories of Atkins and his work. Friday, October 24th - 6-9 PM: An intimate reading and publishers' mixer at The Spotted Owl in Tremont - Join us for cocktails, poetry, and the release of the Renegade Flowers anthology! Stick around afterwards for cocktails and conversation! Saturday, October 25th - 9:30AM - 5PM: Festival events at Cleveland State University's Michael Schwartz Library - Panels, readings, and discussions, including a curated tour of CSU's levy collections, documentary screening, and meet-and-greets! Saturday, October 25th - 7:00PM - 10:30PM: The community reading series at Lava Lounge in Tremont, including readings hosted by The Writing Knights starting at 7:00pm (Knightmares Halloween show) and hosted by Deep Cleveland's Joshua Gage starting at 8 pm! Saturday, October 25th - 7:00PM - Close: A knock-down, drag-out poetry experience at The Literary Cafe in Tremont hosted by the inimitable Steve Goldberg and Nick Traenkner, featuring several panelists and poets from the festival. 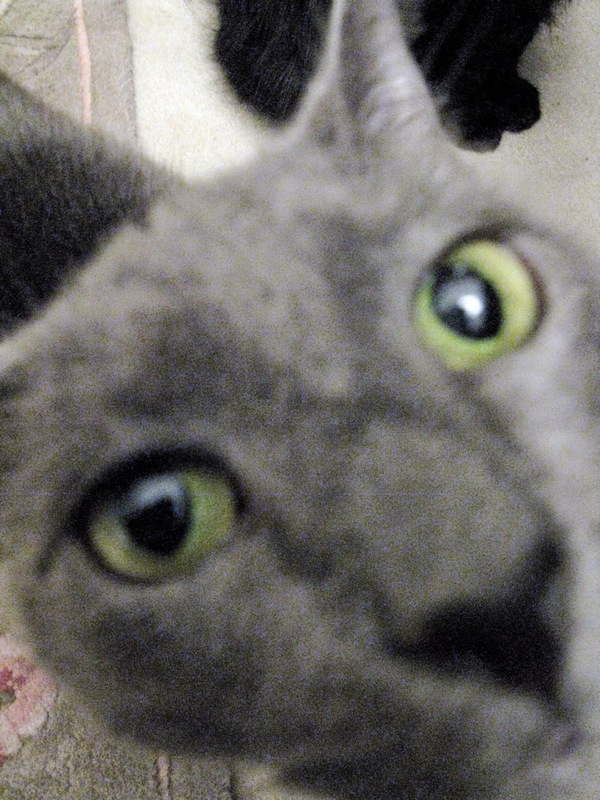 Laura Moe writes, Confessions of a Failed Poet. 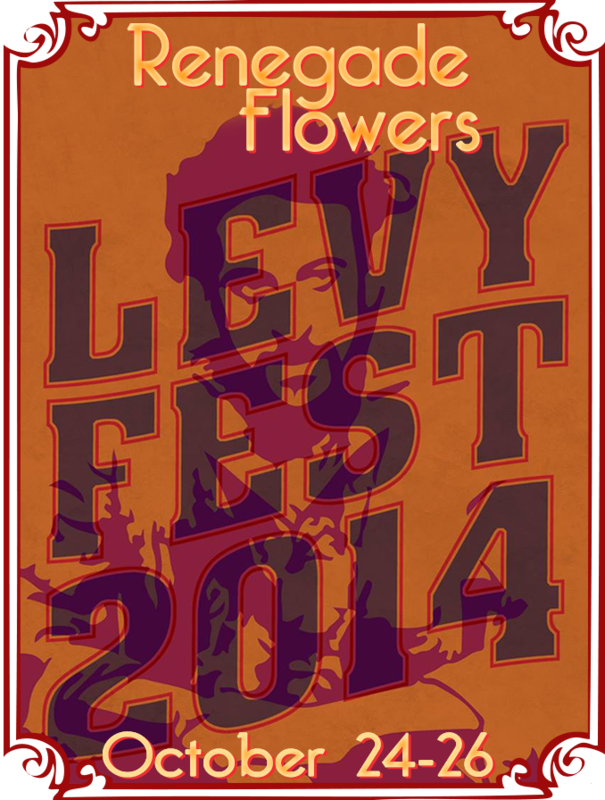 "For the first time since 2006, Cleveland will be host to levyfest, which honors the city’s own alternative publisher and poet d.a. levy, as well as his contemporaries in the Mimeograph Revolution. 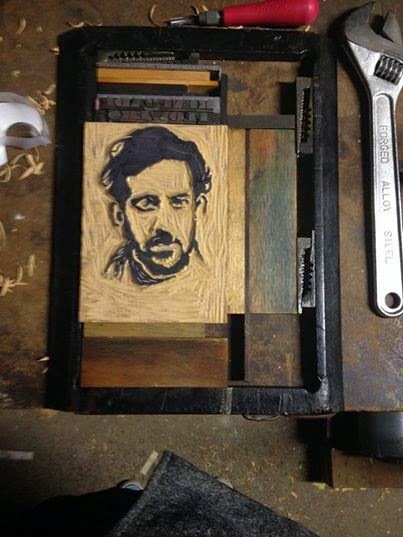 This festival will celebrate the history of small press publication and poetry in Cleveland and from around the world. It will include guest panels, readings, community and publishing events, and other programming" [info swiped from the HydeOut Press blog]. Want to be poet laureate? Know somebody who would? Live in Cleveland Heights? Now's your chance: Cleveland Heights is looking for nominations for the next poet laureate. Nominations are due by the end of October. Sir Andrew Motion, Britain's poet laureate from 1999 to 2009, gives the BBC his Top 10 tips for being a successful poet. "I never quite believe it when poets say that they're not writing out of their own feelings, and when that is the case, I tend not to be terribly interested in what they're doing. I don't mean to say that they are writing bad poems, but those aren't the poems that I like most. The poems I most like are where the engine is a very emotional one, where the warmth of strong feeling is very powerfully present in the thing that is being given to us. I think poetry is a rather emotional form and when it isn't that, I'm not very interested in it."